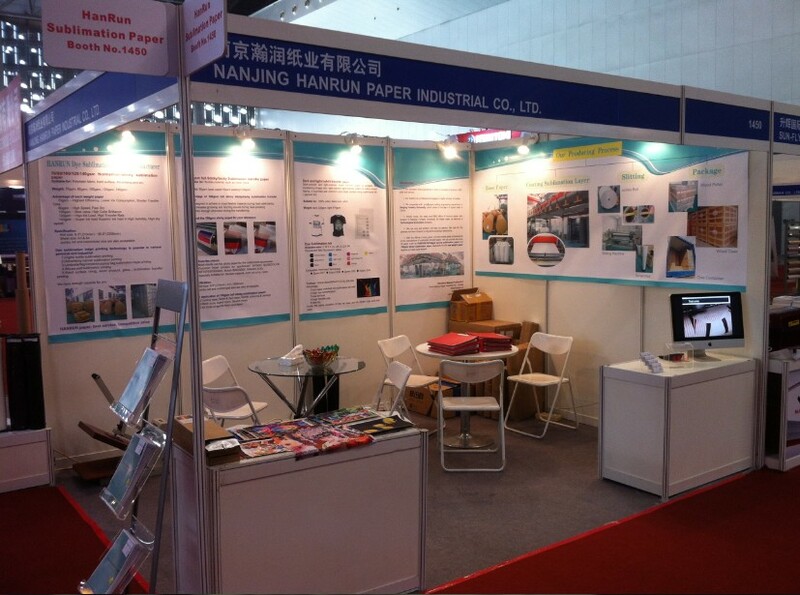 1) pp white bag 2) foil bag 3)color paper box 4)color cover paper . 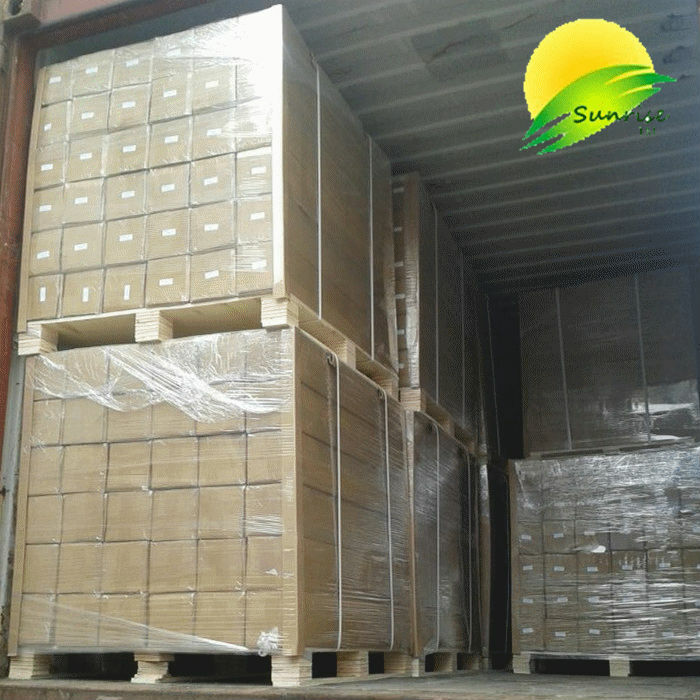 Outside with standard export cartons and PVC bags inner side. 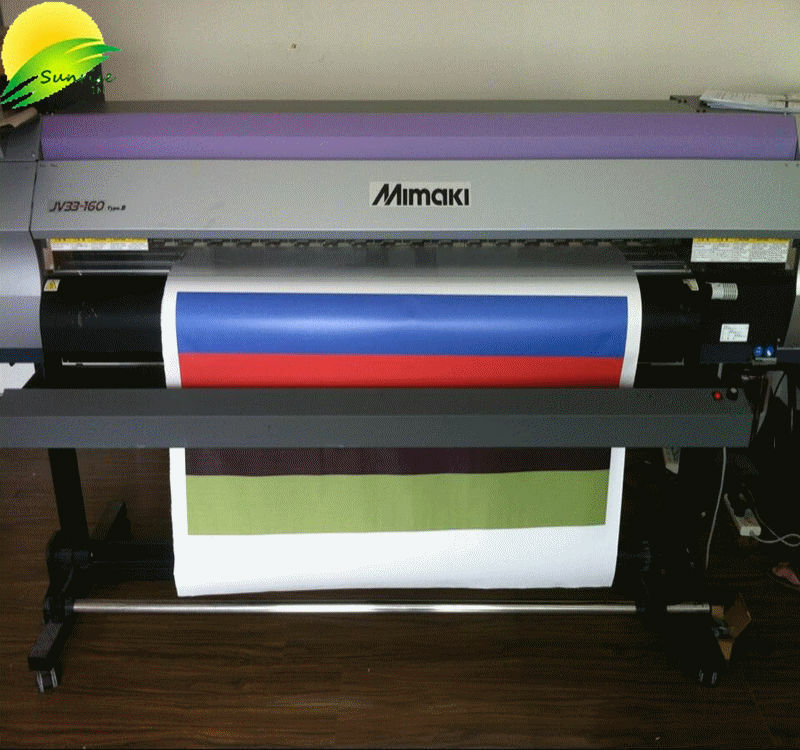 Our factory is a professional engaged in digital printing for textile.With the efforts of many years,we have made great achievements in the manufacture of sublimation transfer paper. 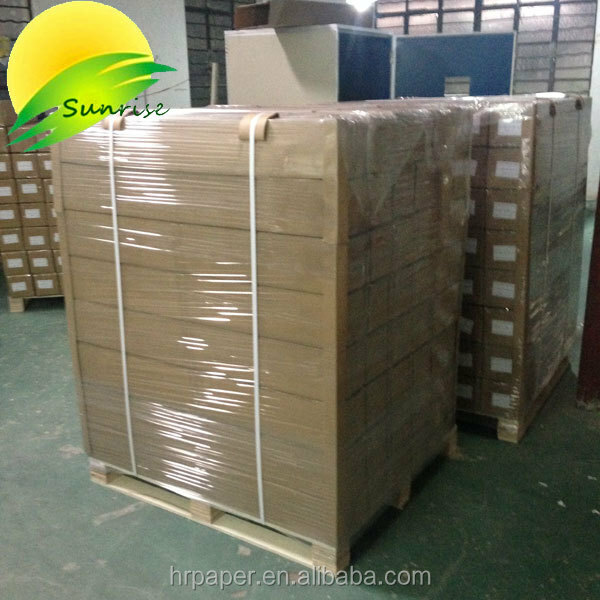 Now,we can provide all series of paper,70/80/100/120/140 gsm normal sublimation paper ,100/120 gsm sticky sublimation paper,115gsm hybrid sublimation paper NEW!! 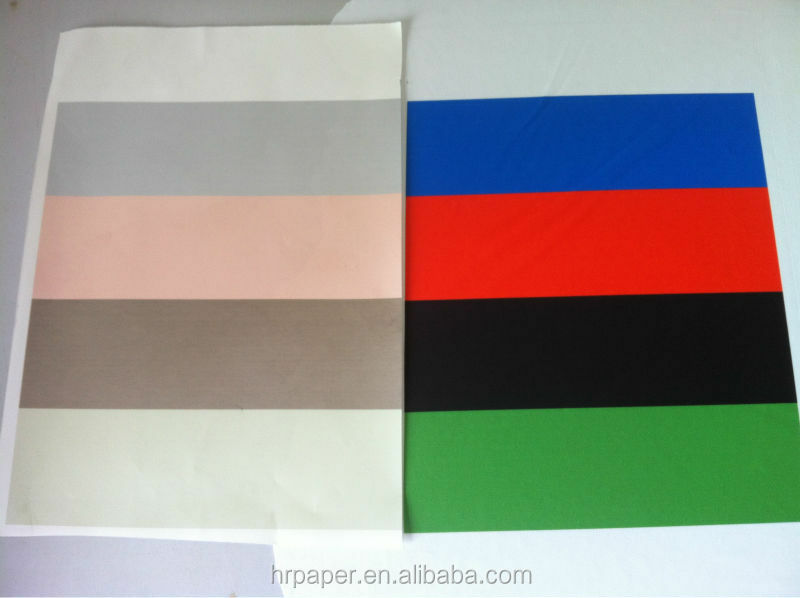 !dark&light transfer paper and sublimation /pigment ink. 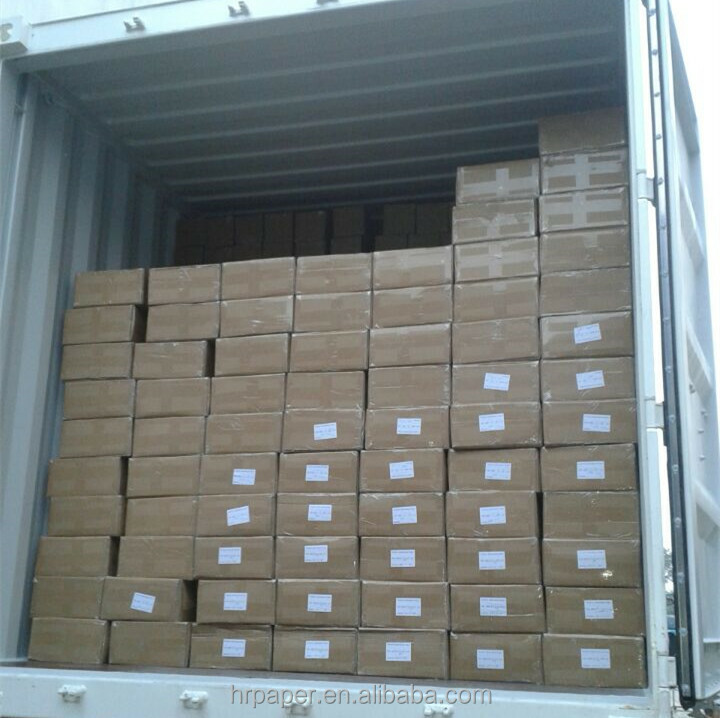 5 .OEM orders are accepted. 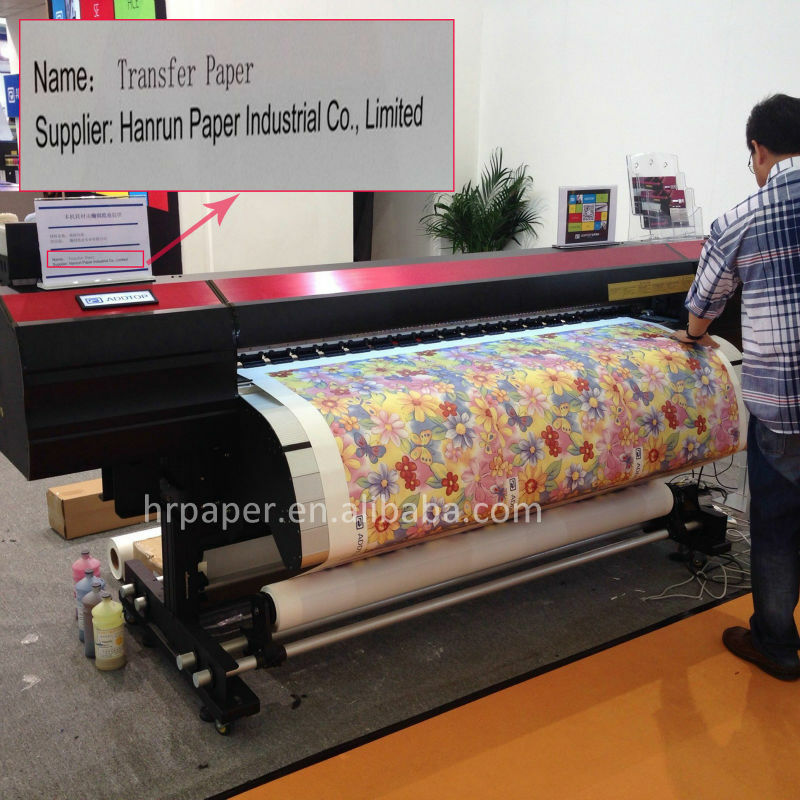 Large format sublimation paper(2.4-3.2m) can be offered . 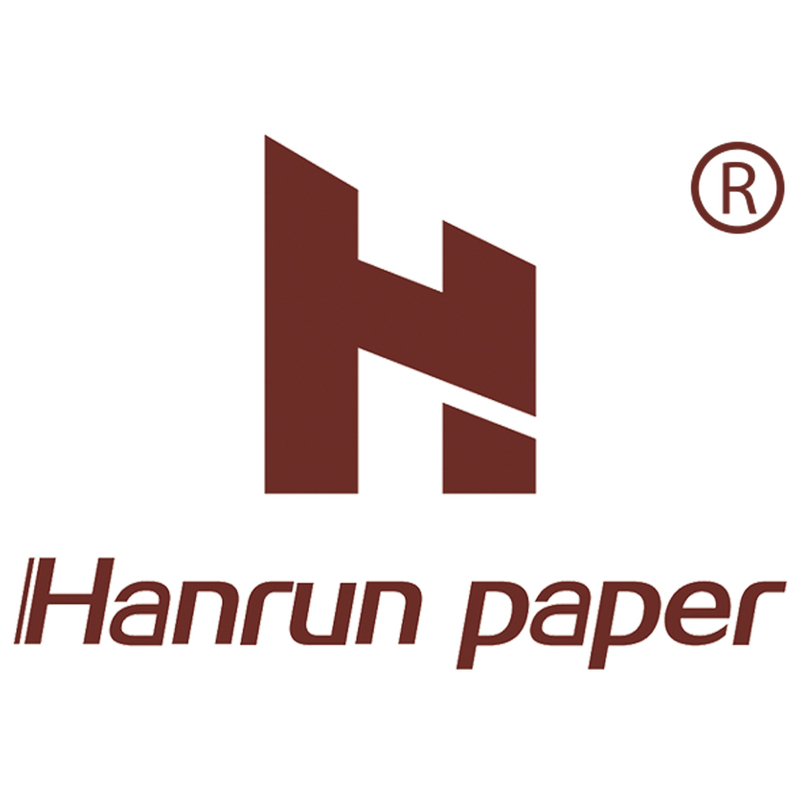 Customized sizes and jumbo roll are acceptable. 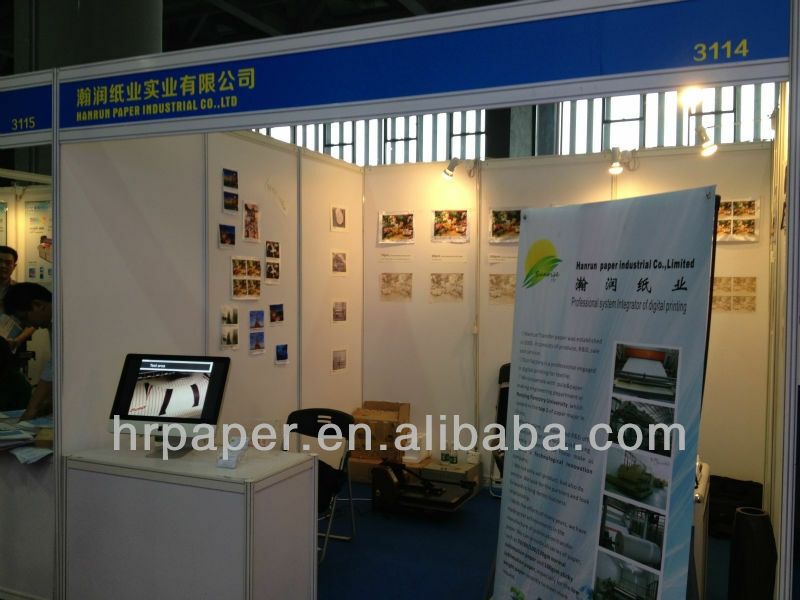 Any questions or demands pls feel free to contact me. My Whatsapp:+86 17302524142, I am online now!